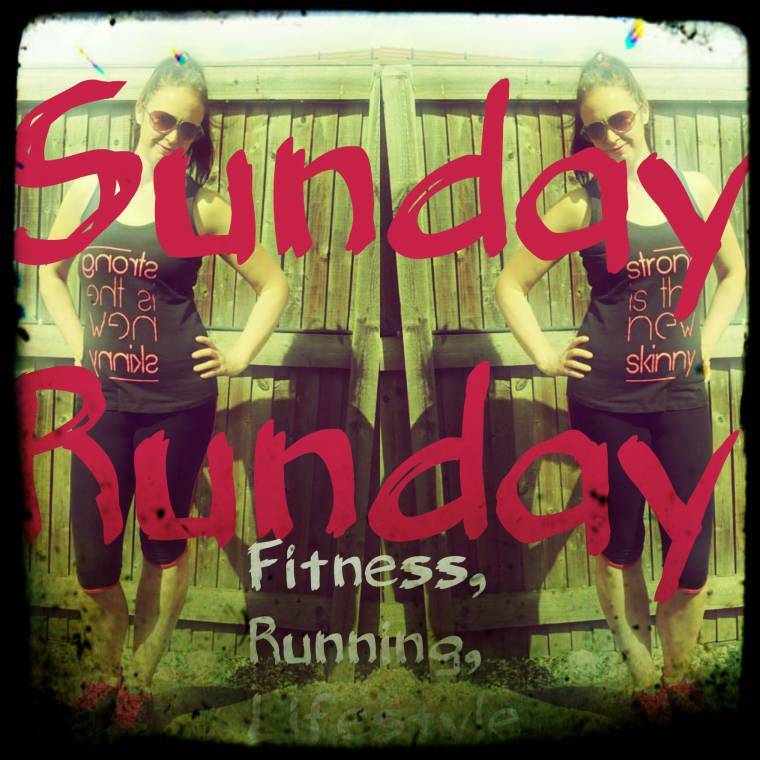 I am on a mission to get fit again with running. Funny how when you run regular you think your not to good at running. When you really are unfit you realise even though you was not fast you could still get the miles in easier. So maybe I was doing OK after all!?! Anyway I have a long way yo go to be where I want too. My worst 5km Parkrun time yesterday gave me the push I needed to run more. Run more and gain some speed. This morning my husband and son took me for a nice 5 miles run in the woods. 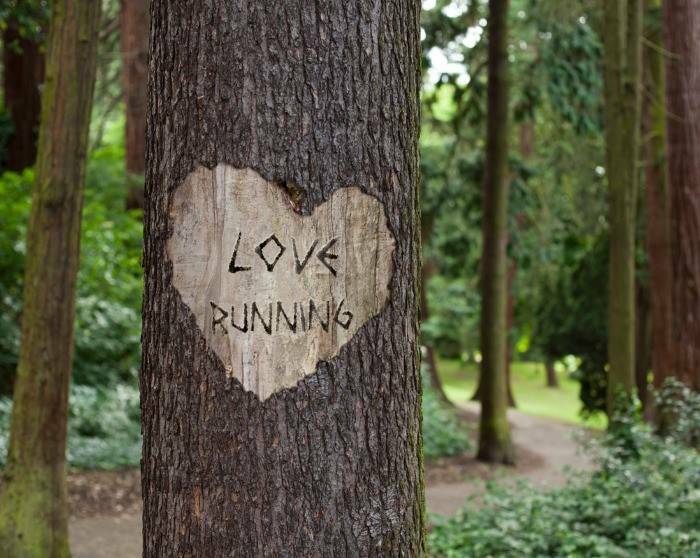 What better start to a Sunday morning than running through the woods before breakfast? OK I did have a cappuccino first!! The run started off great. The pace felt good and the terrain was perfect. A mixture of streets, woods, paths and sand. Half way up the sandy hill was when I tripped. The run felt bad from then on. First I tripped, screamed, fell forward in slow motion and some how twisted to fall with a bang on one side of my hip and my bum! First I tried to stop my watch, like all runners do!?! Then I laughed. Then I wondered where I was. Then I wanted to cry! Oh well 3 miles away from home you just have to stand up, dust yourself down, pull the spiky brambles from you bottom and run jog hobble home. I was so mad when I realised I had not stopped my stopwatch! Whats all that about? I eventually made it home in one piece. Apart from the fall it was a great run out. I was proud I kept running. Now I am hobbling around feeling sorry for myself. It hurts so much to sit down. "Smoothies :Creative Mondays Blog Hop.."
Ouch, hope you are ok?